In Mallorca there is club that is like no other place out there. 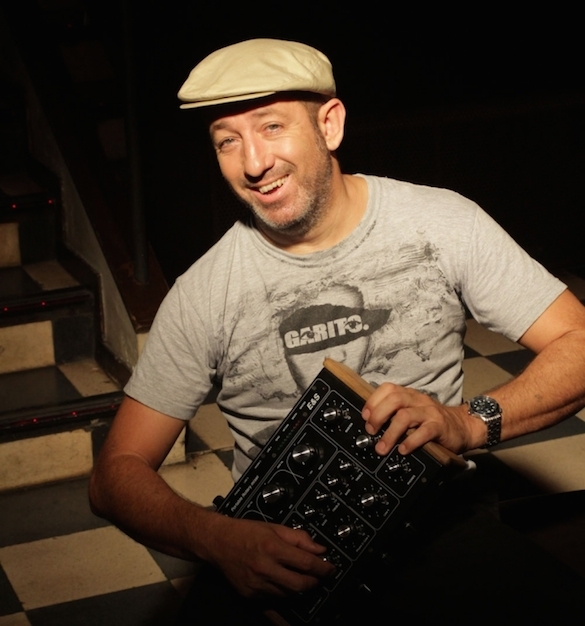 Garito Café is a small (but big) club that under the guidance of DJ, producer and club owner Nacho Velasco aka Grand Reserva has become Mallorcas best kept secret for over 16 years. Its one of those rare house clubs where people actually do care about the music and where some of the worlds best DJs like MCDE, Ian Pooley, Ame, Chez Damier, Gilles Peterson etc crave to come back to spin their favourite music year after year. 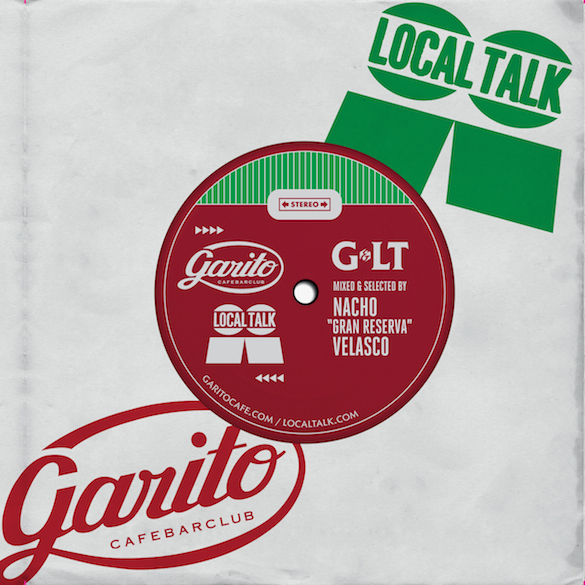 Local Talk label boss Mad Mats was one of these lucky DJs that got so spellbound by Nacho and his amazing club that he now returns every year to the Garito. After the bond between Local Talk and Garito grew stronger for every year they finally decided to release a mix album with Local Talk material. Selected and live mixed by Nacho Velasco himself Local Talk are proud to present ”Music Joined Us” which showcase exactly how a night at Garito goes down. 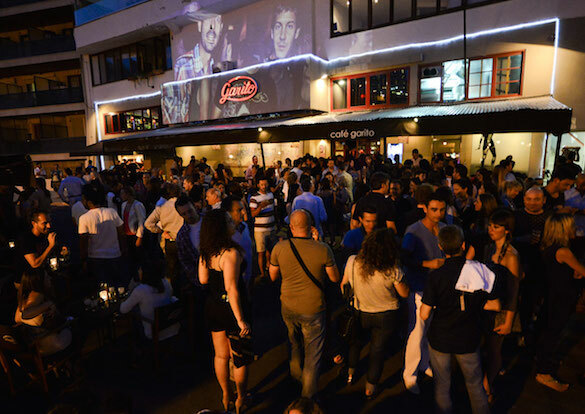 1) Garito Café is an institution for underground club culture in Mallorca and have been running strong for over 16 years. But for those outside of Mallorca, can you please tell us a little bit about yourself and what makes Garito so special? 2) After running Garito for so many successful years are there any special moments in the clubs history you can share with us? The 10th anniversary was an emotional moment. And not because it was Gilles Peterson DJing or Rob Gallagher singing. When we started this in 1998 I never imagined reaching 10 years. I think turning 20 can be even more exciting! 3) Garito is obviously a very musical club but if there was one song that captures the spirit of Garito, which track would it be and why? 4) How is the club climate in Mallorca these days compared to Ibiza? You cant’s compare Ibiza and Mallorca. 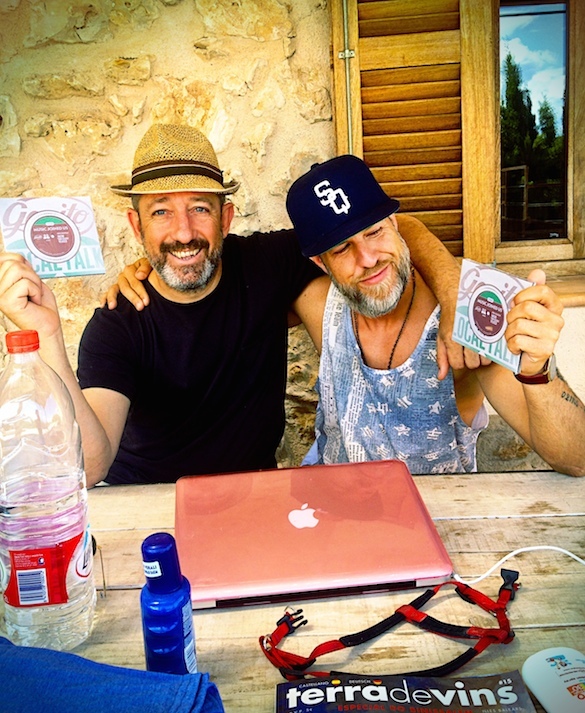 Everyone looks to Ibiza as the centre of the electronic scene (during the summer). I think Ibiza lost the underground scene many years ago when the big clubs came. Mallorca had a real scene, but it was lost in the late 90’s. I don´t like big clubs. 5) What is your is your connection to Local Talk and Mad Mats? I met Mad Mats around ten years ago through our common friend Rainer Trüby. In 2008 I invited Mats to play in Garito and since then we have a close friendship. 6) How did the idea of ”Local Talk vs Garito – Music Joined Us” come about? Mats loves Garito and I love Local Talk. Local Talk is one of the best house music labels in the last 4 years. Mats had the idea, and I simply followed him. 7) You were 1/2 of Bassfort together with the Kyodai brothers, the very first release on Local Talk Records. Do you have any plans of taking up producing again? Sure!. Actually we start again with some previous productions. But we both are very busy, so we have to find the time to continued with this. 8) We know that you are always a very busy man so what does the future look for yourself and Garito Café? I’m going to open a small restaurant in town (Palma de Mallorca) next winter and we’re also thinking about opening a Garito Cafe outside of Spain. 9) Last one, but we really had to ask. Do you like Nachos?? Local Talk latest release ‘Music Joined Us’ is out now on Traxsource.